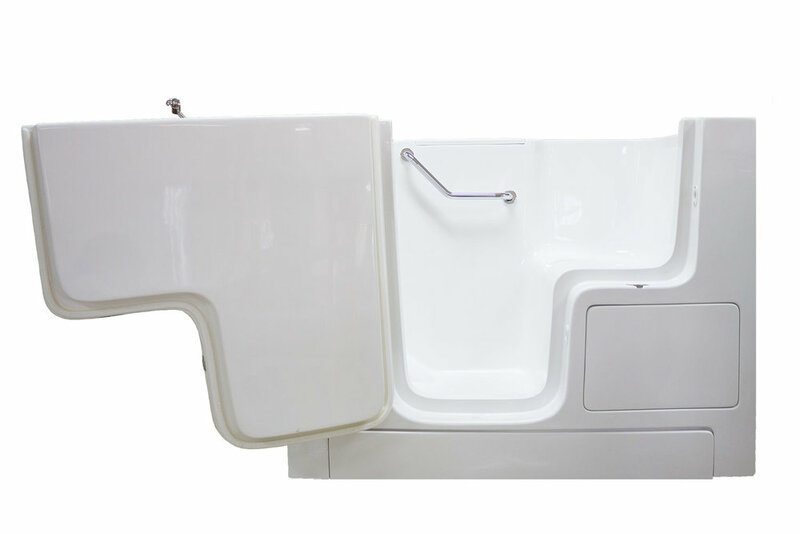 Luter's Supply is the world's largest single location walk-in bathtub store. 17 on display and hundreds in stock. 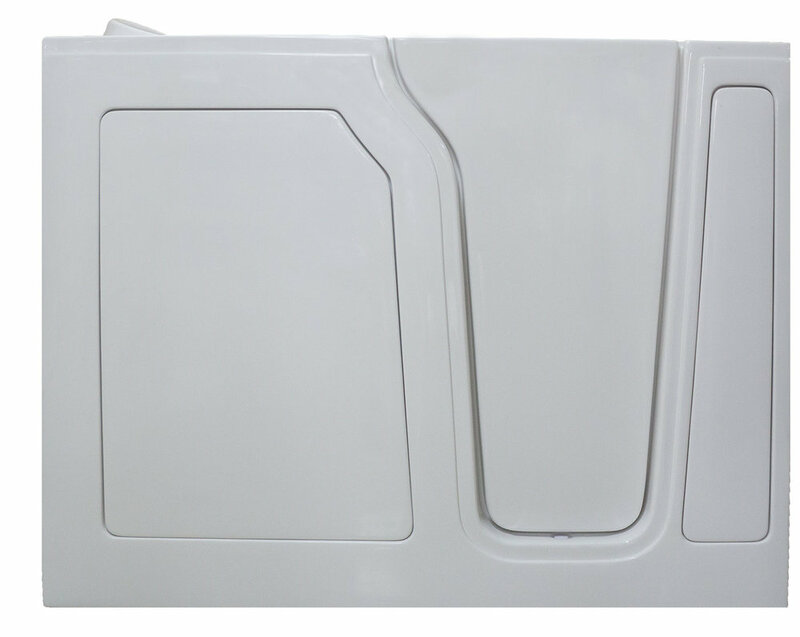 Feel the comfort of our tubs before you buy! Luter's Supply has been named 2017 Bestbath Dealer of the Year! People with mobility issues come in different ages and sizes and have individual needs. 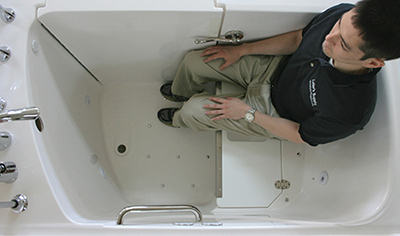 At Luter's Supply, we specialize in fitting the walk-in tubs to the customer. Customers also need a company that they can depend on. Luter's Supply has a long standing record of helping customers for over 70 years and maintains an A+ Better Business Bureau Rating.